Dubrovnik airport is located close to the Adriatic coast near the village called Cilipi, which is also the unofficial name of the Dubrovnik Airport. Airport is 6 km from Cavtat, reached directly from motorway D-8 and 23 km from the city center of Dubrovnik. It is main gateway to the holiday resort towns of southern Croatia. Dubrovnik airport reliably serves more than one million and half passengers every year, who fly to and from destinations across Croatia and the whole of Europe, with direct services to the UK, as well as to many other European destinations. Many of the destinations offered by the airlines & charters are seasonal. 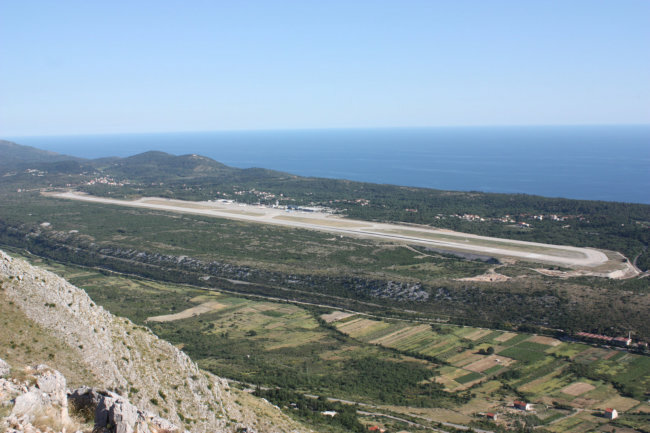 This airport has the longest runway in Croatia and it is the third airport of the country in terms of passenger traffic. 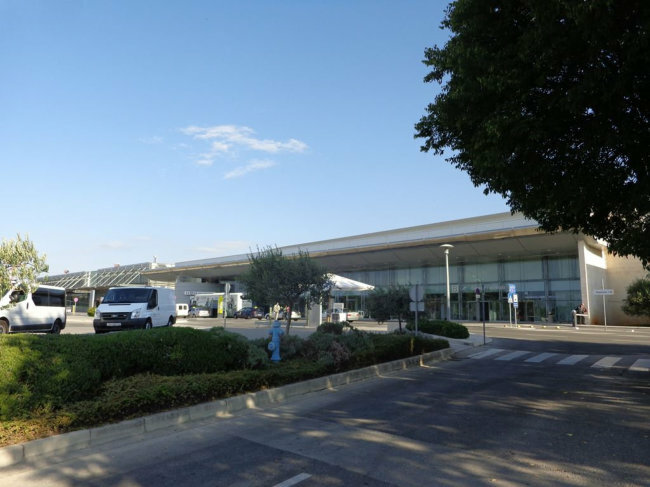 – It is an important airport in Croatia, particularly during the summer season, when Europeans come to spend their vacation at the Adriatic coast. 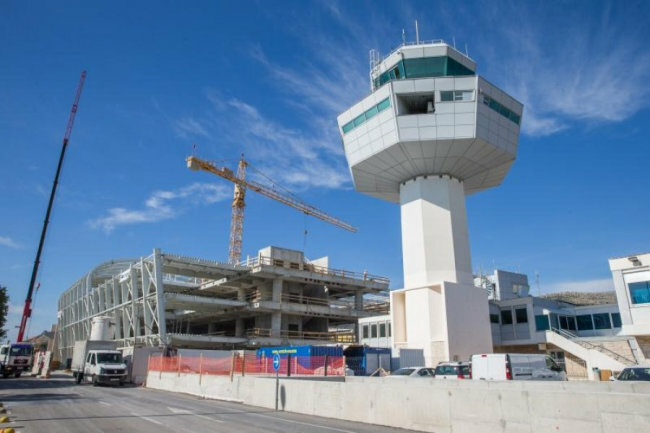 With the new upgrade of the terminal, Dubrovnik Airport will be able to increase the annual passenger number to 3.5 Million, which is a realistic and achievable goal according to the statistics and current forecasts. Additionally, it will bring more companies which will fly to Dubrovnik, not only in the season, but also whole-year rotations between European cities. Dubrovnik city is a true pearl and is recognized on the UNESCO World Heritage List. To its visitors Dubrovnik offers breathtaking beauty intermingled with stunning cultural, sports and entertainment facilities. The superb Mediterranean climate, excellent cuisine, warm hospitality, and a crystal sea sprinkled with 1,100 islands, guarantees many return visits from the travelers who love this region.